A trekkers’ paradise, Nepal combines Himalayan views, golden temples, charming hill villag-es and jungle wildlife-watching to offer one of the world’s great travel destinations. 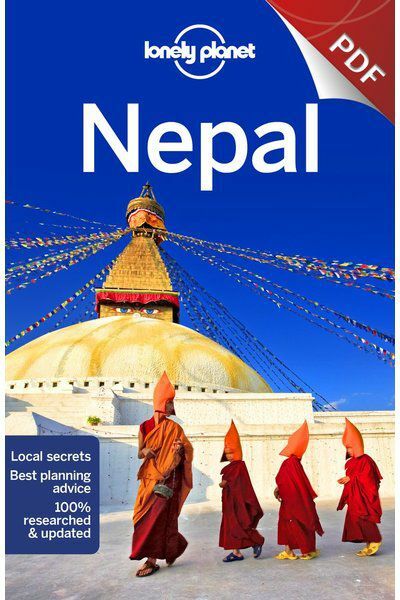 Lonely Planet will get you to the heart of Nepal, with amazing travel experiences and the best planning advice. 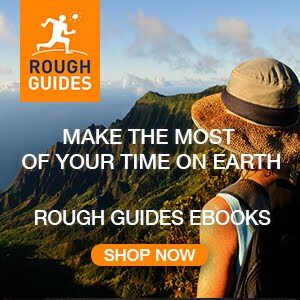 Explore the historic temples of old Kathmandu, search for rhinos and tigers in the dawn mist of Chitwan National Park, and trek in the shadow of the world’s highest mountain on an Everest Base Camp expedition.